Terminal is a new short film about the decisions women make in the face of overwhelming personal circumstance. 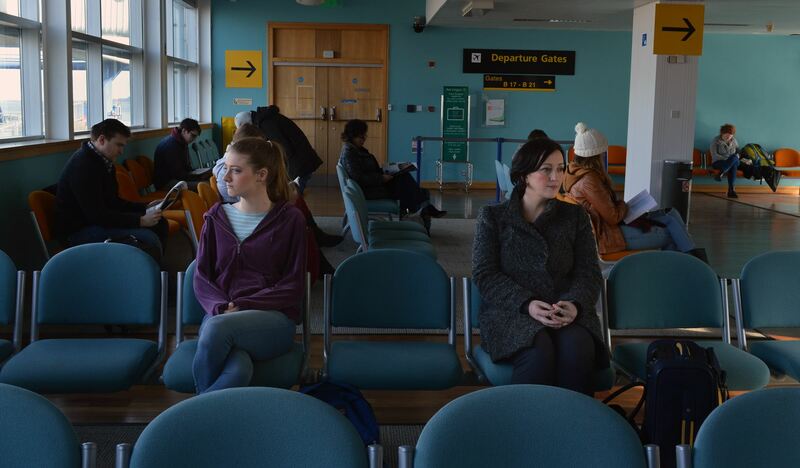 A girl and a woman meet in an Irish airport departure lounge. Just before they board a plane to Manchester, we witness a private exchange as they share the different reasons that brought them to this moment, and the traumatic journey that awaits them. This film aims to highlight women’s reproductive rights in Ireland. 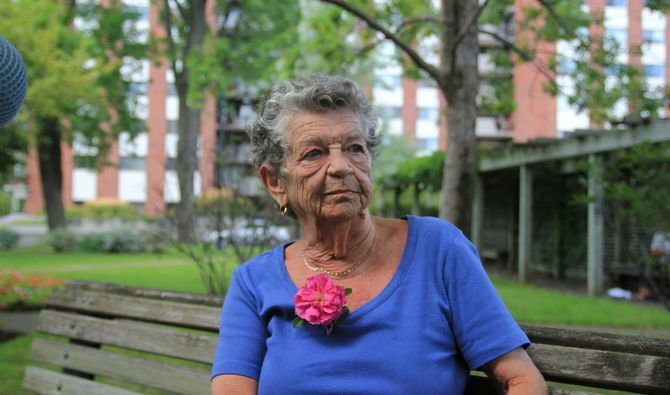 This documentary delves into the reality of Western women who’ve decided not to have children. 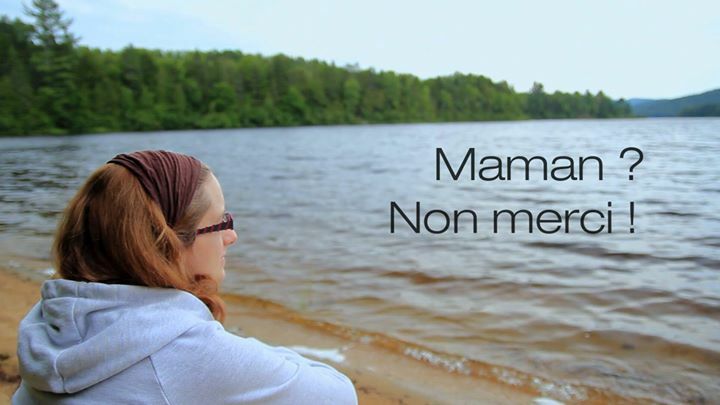 The filmmaker travelled to France, Belgium, and across Québec (Canada) to meet with childfree women, aged 30 to 70, in order to understand their life choices. No Kids for Me, Thanks! explores common myths about childfree women, as well as the insidious pro-natalist social pressure that operates in Western society, by giving a voice to a segment of the population that is rarely heard and that remains somewhat foreign to its peers. This documentary addresses more than the issue of non-motherhood and examines the role of women in society today.